Remember the days when people talked instead of texted? The days when you’d take photos of something beautiful, but had to finish a full roll of film before you saw them? The days when you’d meet someone at the grocery store instead of by swiping right? No doubt, technology has given us a lot of great things but at the same time, our ability to meaningfully connect with people, places and moments has been disrupted. From first glance, the clean design and beautiful imagery of the covers will catch your attention. Open them up and be transported, with a visual experience that allows you to picture yourself in any given place. Full-colour spreads of Instagram-worthy photography capture the essence of a destination, truly setting the scene for your next vacation. Find details that are hard to dig up on the World Wide Web. Have you ever tried to Google the history of your vacation destination? Cue essay-length Wikipedia pages which, let’s face it, we don’t have the time (or interest) to read-through. 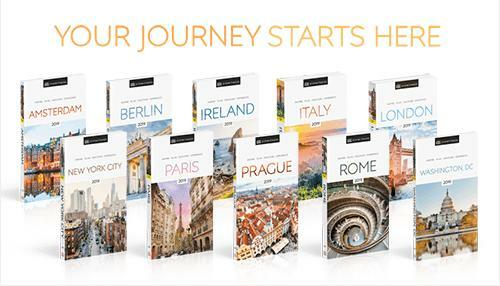 DK's Eyewitness Travel guides offer brief histories of the places and sites you’ll be visiting along your journey, so you have a good understanding of what you’re seeing – without the hassle. 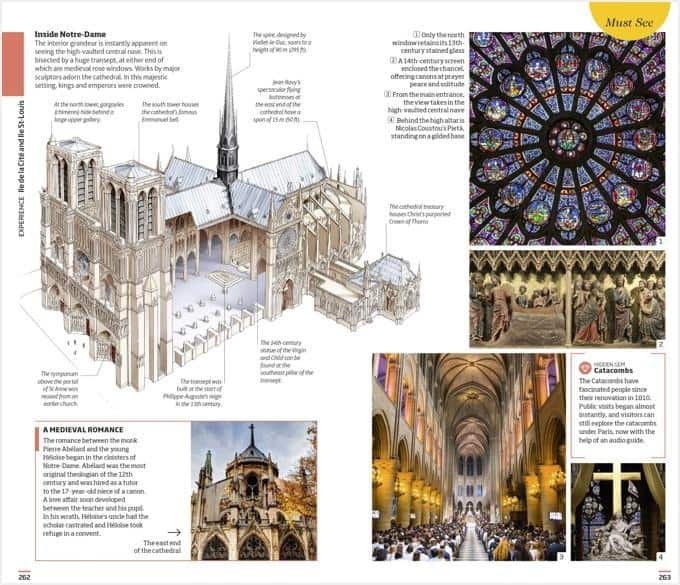 Plus, specially-commissioned illustrations offer insightful details about structures and attractions that you’d otherwise only get if you were to invest in a well-experienced tour guide and easy-to-use maps will guide the way. 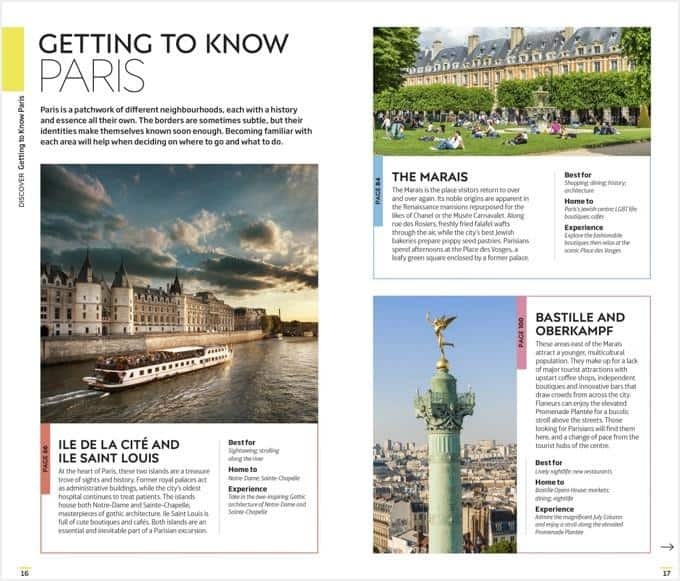 And, in the theme of keeping things simple, “Getting to Know” spreads offer snapshots of the best of local culture, nightlife and history, so your decision-making is made easy. I’ve said it once and I’ll say it again: travel can be hard. Between trying to maximize your time, fitting in all the best activities and trying to decide on which of the billions of restaurant options to choose from, stress levels can soar. That’s why we love the suggested itineraries offered in the DK's Eyewitness Travel guides and themed spreads (like things to do for families, best places to eat and drink, and key cultural attractions) that cater to what makes different travellers tick. 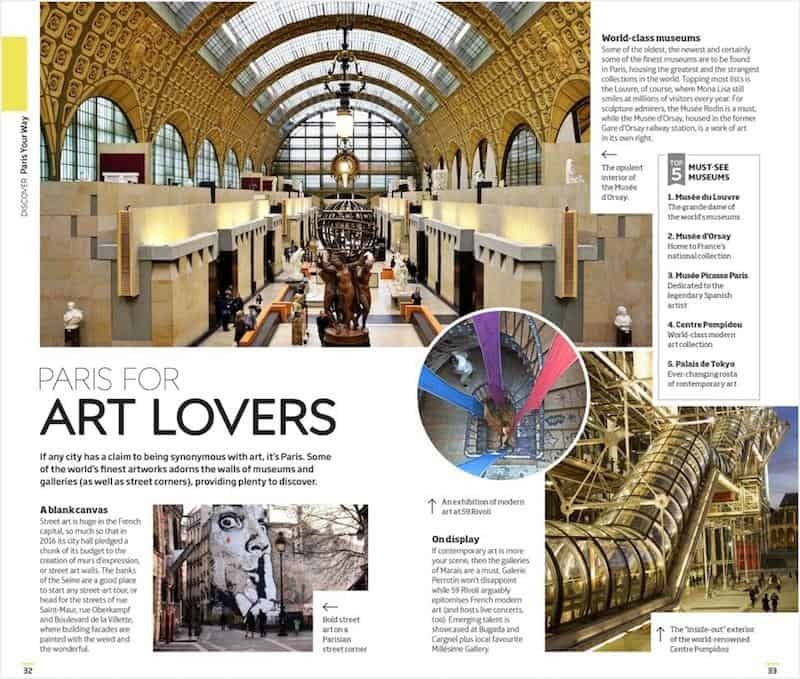 And, never fear about missing the must-see sights – Eyewitness Travel's curated lists tell you all about the hotspots, with evocative photography and detailed descriptions so you can best decide what works for you. You can trust that the information is accurate and up to date. 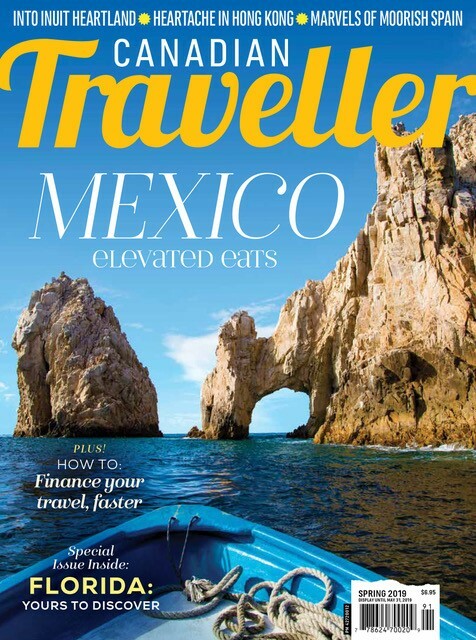 There’s a lot to be said for legacy, and DK Eyewitness Travel guides have been around for 25 years, constantly updating and improving information as the world changes. 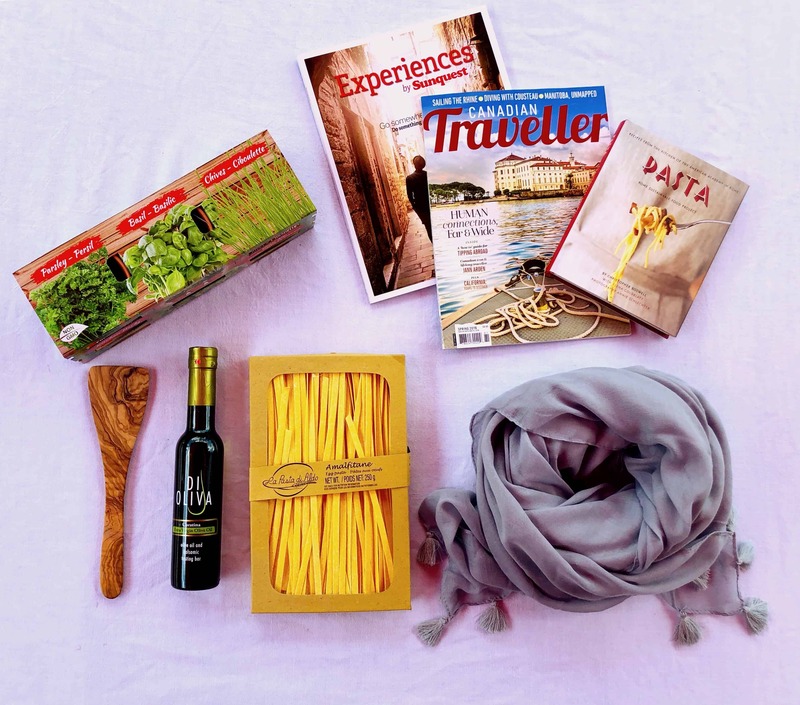 Packaged in a new easy-to-carry, lightweight format, all the information and advice is brought to you by on-the-ground travel writers and experienced editors, with the intention of making your planning and discovery as easy as possible. 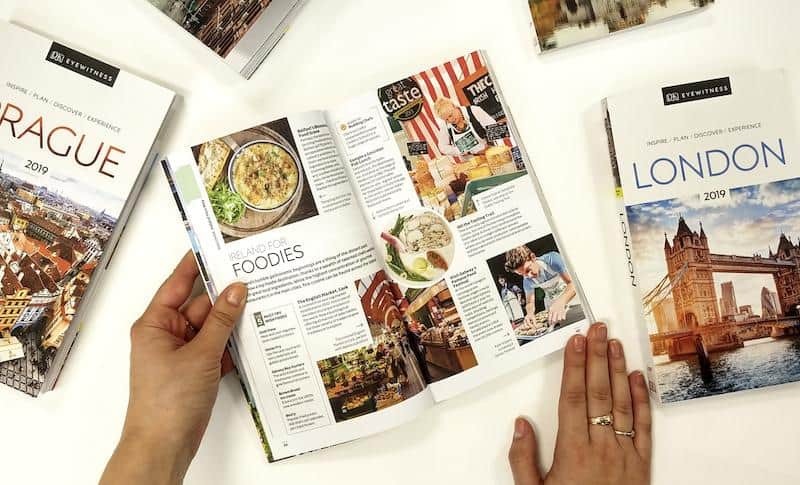 Everything you could possibly need is all in one place – and whether just in reading or by following its recommendations, each of these beautifully redesigned guidebooks are a great way to truly immerse yourself in a new destination. 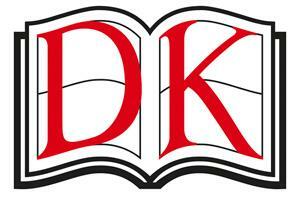 See all of the beautiful new DK Eyewitness Travel Guides here.